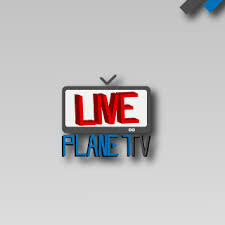 Now don’t wait for the newspaper or wait to reach home to watch news.Just Download the Live Planet Tv App and watch your favorite News Channels on the go!!!. Are you working and are away from your Favorite Darama and don’t want to miss that episode? Then don’t worry just Download Live Planet Tv App and watch your favorite darama serials while working in the kitchen or laying on the sofa!! !.